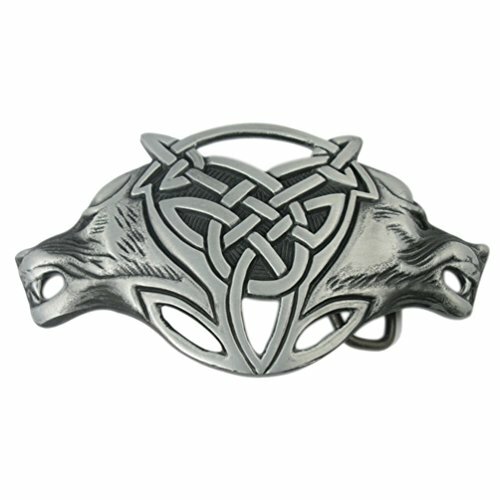 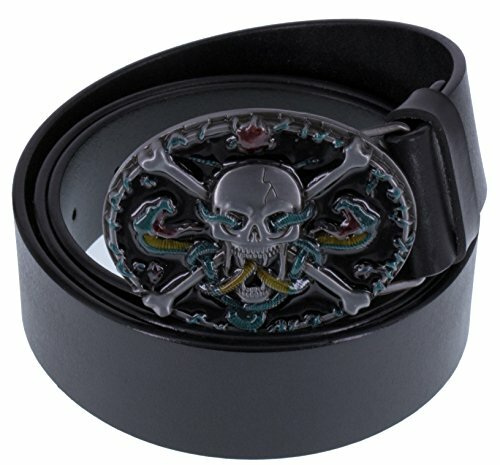 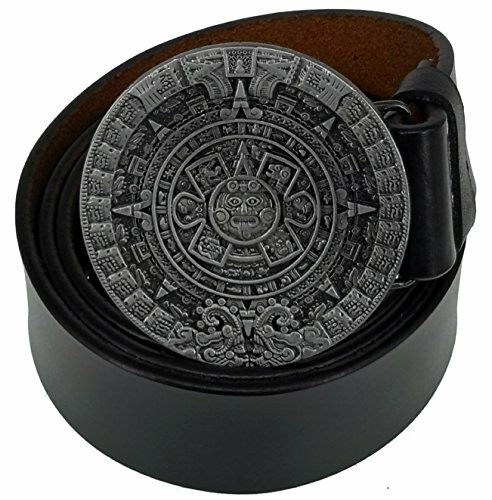 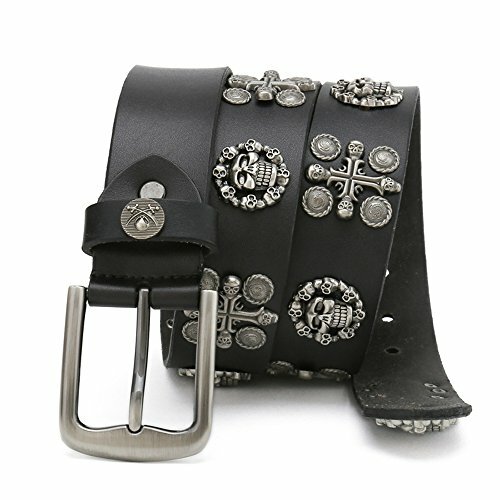 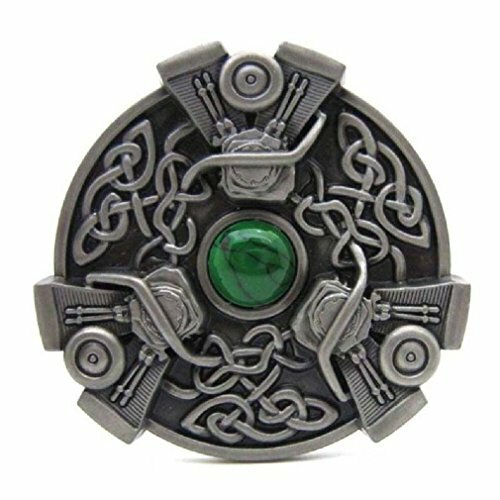 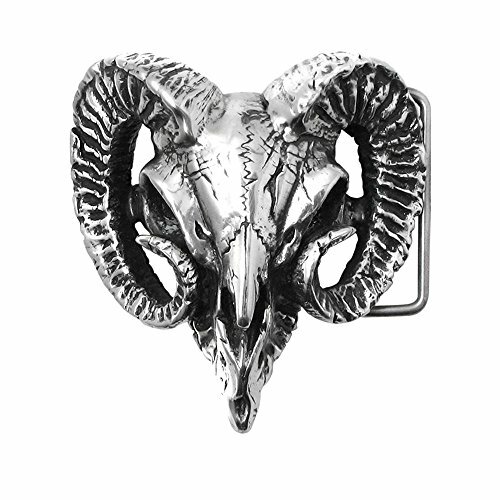 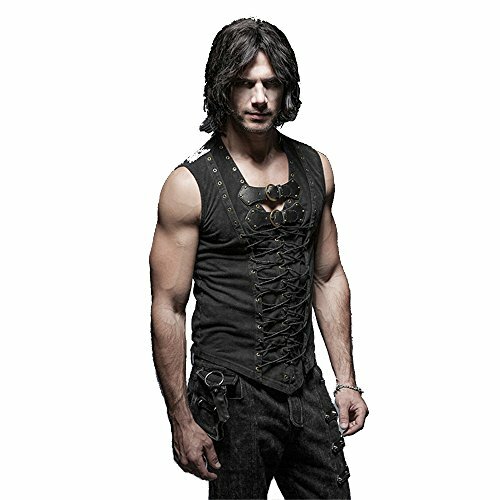 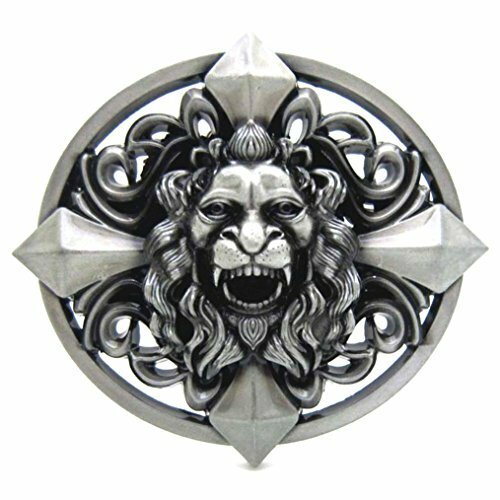 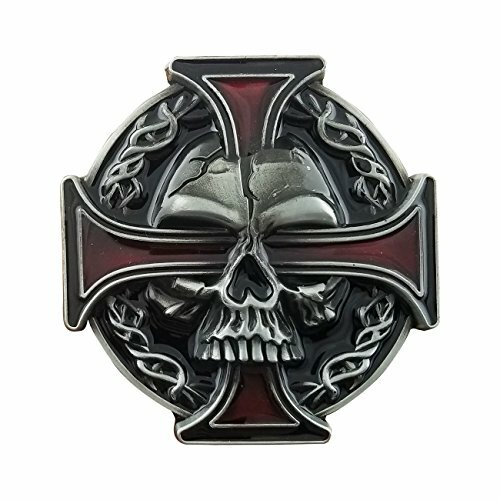 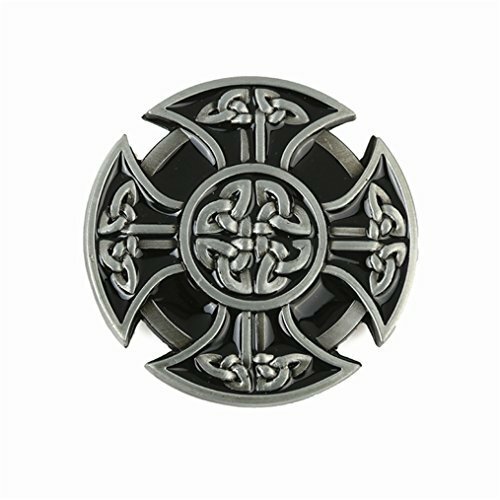 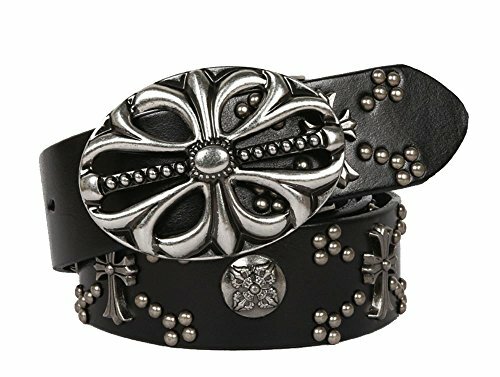 New Officially Licensed Alchemy Gothic Belt Buckle. 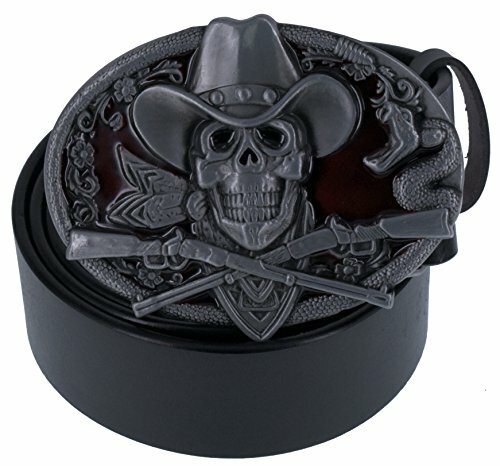 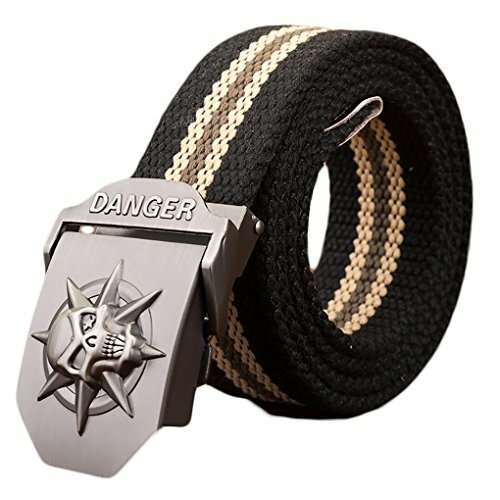 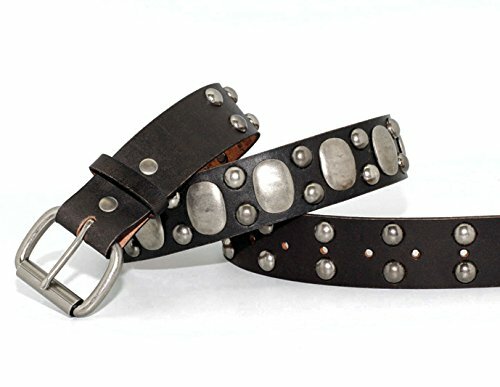 The dimensions of the buckle is approximately 2.91" Height and 2.91" Width and 1.57" Depth. 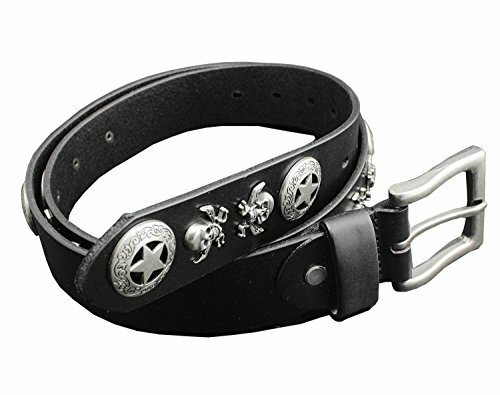 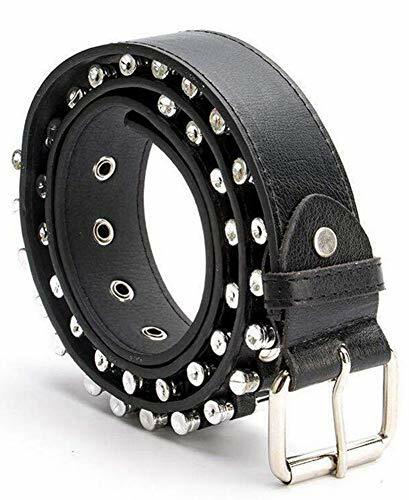 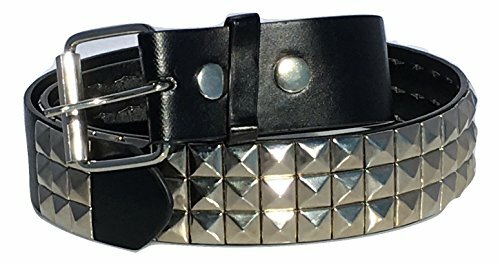 Up Width of the suitable Belt:1.5" Material:Metal Size(W*H):3.0"X3.0"
Size:105cm(41.3")/110cm(43.3")/115cm(45.2")/120cm(47.2")/125cm(49.2") Genunine Leather Belt with fashion & elegantly designed,Flat Solid Buckle closure Unique design,fashion,easy to wear,easily to match all kinds of clothing. 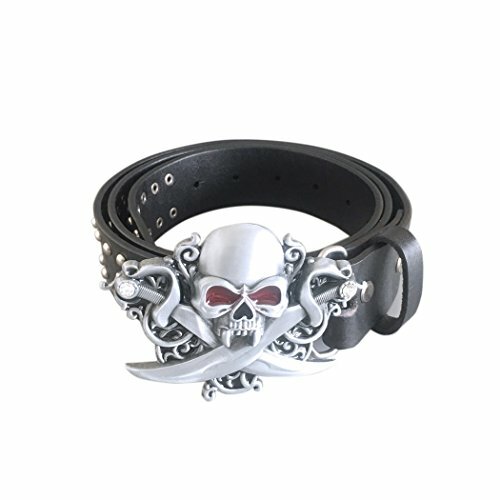 A selection of top-quality leather, sliced, clear pores, natural texture, saturated color, flexible and durable. 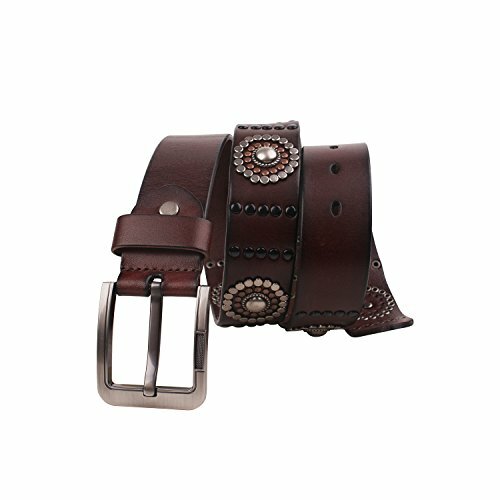 The belts are elegantly designed for formal everyday wear, casual, work, fashion, and of course, for business meetings or any occasion where you need to show your best. 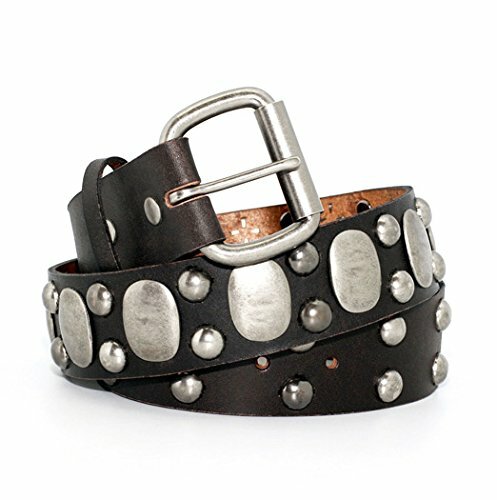 This classic fashion belt style has been carefully selected and designed by world-class men's boutique designers. 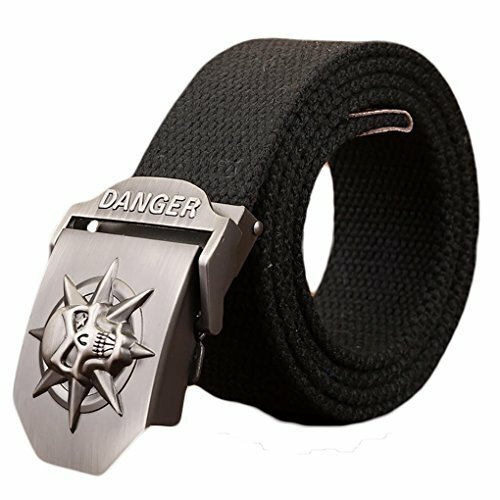 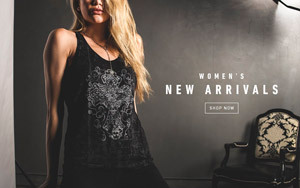 It is known for its modern and high-end men's clothing design, with the most durability and advancement to meet your daily needs!